JungleDocs is able to merge multiple smaller documents - we call them Small Parts - into a final document. Technically, Small Parts could be called templates, too, in a sense that they contain pre-defined pieces of content. If you need slight variations of the same document, using Small Parts is often faster than creating this document from one template and then editing it. Rather learn by watching? At the bottom of this page, you will also find a video tutorial. There are no specific requirements for this library. However, we strongly advise distributing your smaller documents across folders in the library. 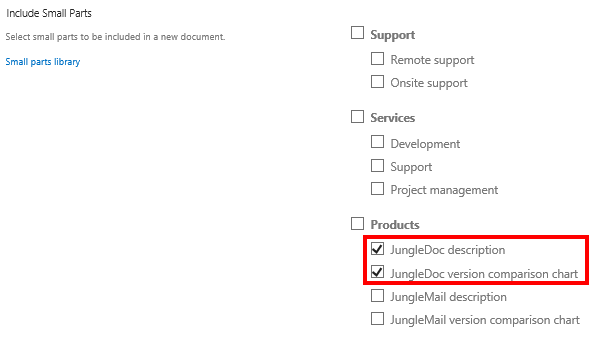 You can choose what folders to include in the document template configuration so that once you run JungleDocs, unnecessary folders will not be shown. 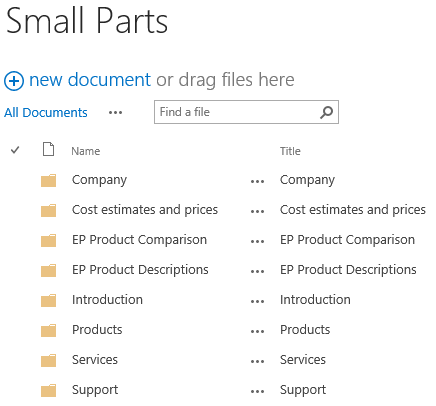 To configure a Small Parts library, first, create a SharePoint document library. To start, click Settings, then click Add an app. Select Document Library to continue. Enter the name and click OK. Now you will have to create folders that will represent groups of items in the library. All you need to do at this point is to specify the Small Parts library location in a new or already existing rule. To do this run JungleDocs at the source library. 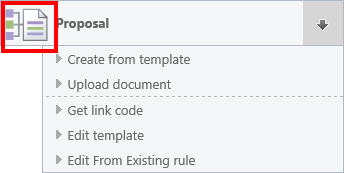 Now select the rule that will be used for document merging. In this example, it is the Proposal rule. Now proceed to edit it. Continue by opening the base rule. Under Small parts library location, click Browse and select your Small Parts library. Now we can move on to the template configuration. 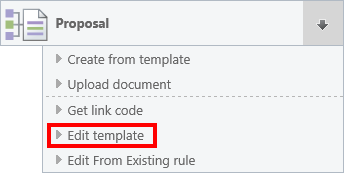 To configure the template, select the rule you previously edited and generate a sample document. You can now start editing the template. In the sample document, you will notice special content controls for the folders from your Small Parts library. When you place these content controls in the template, they can be replaced by the content of the document(s) from the folder they represent in the Small Parts library. Note: for best results, we recommend placing every Small Parts content control on a separate page. Leave only those content controls that are relevant to the final document. 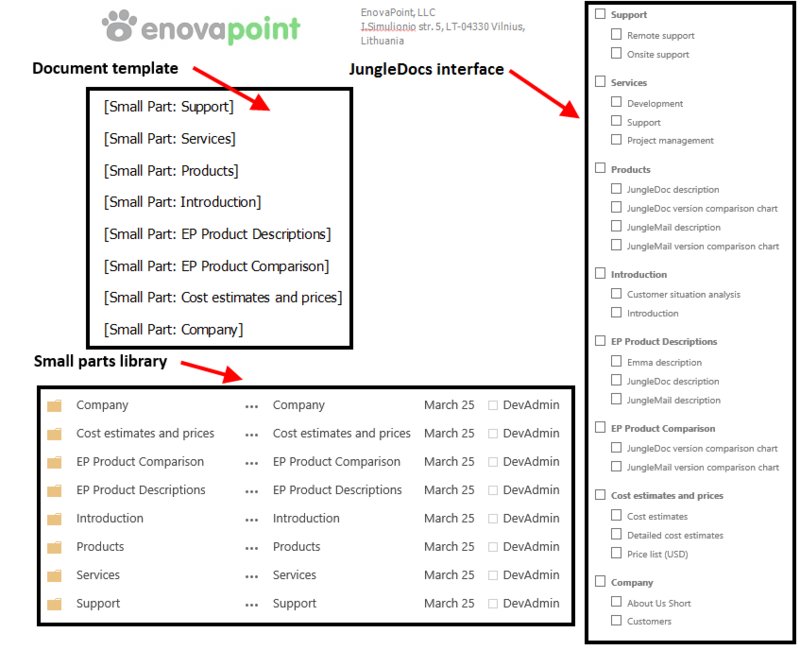 To select the Small Parts you need in the document, run JungleDocs, and then run the rule with the Small Parts. 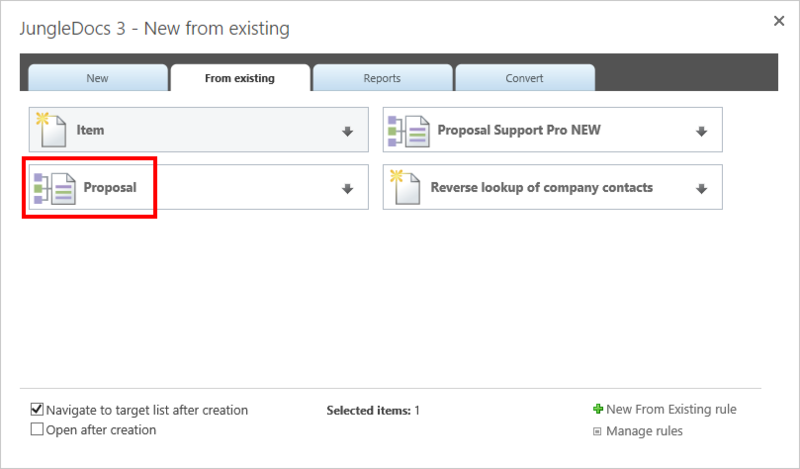 Now you will be able to select the Small Parts that you want to merge into the final document. 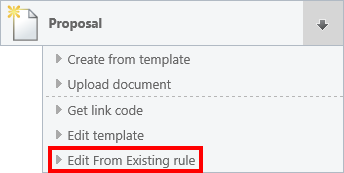 To use the newly configured rule you can simply check the boxes you need and click OK. By using the Small Parts you selected, JungleDocs will create your document for you. This video demonstrates the configuration required to merge documents in SharePoint using JungleDocs.